Google could take the wraps off of its wireless service as soon as Wednesday, sparking new competition by charging customers only for the amount of data they use. The service will be offered in the U.S. through a partnership with Sprint and T-Mobile, who have agreed to carry traffic, The Wall Street Journal reported Wednesday, citing people familiar with the plans. 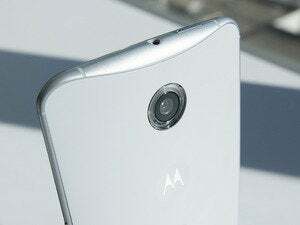 It will be available initially only to users of Google’s latest Nexus 6 phones, the report said. Currently, most mobile operators charge users for a fixed amount of data that lapses if they don’t use it up each month, so the Google service could put pressure on that type of plan. 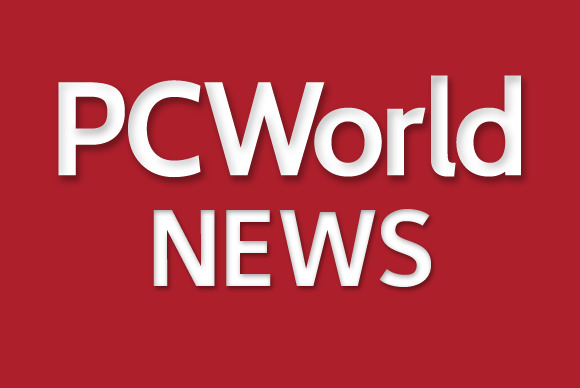 Google confirmed at the Mobile World Congress in March that it would offer connectivity as a mobile virtual network operator (MVNO), which means it would piggyback on existing operators rather than set up its own network. 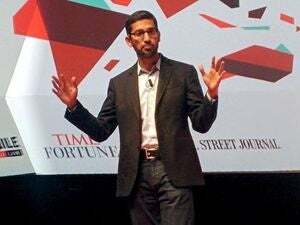 Sundar Pichai, a company senior vice president, however, stressed at the time that Google wouldn’t offer a full-service mobile network. 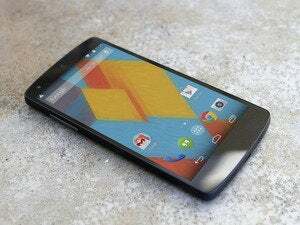 He said the service would give Google a platform to experiment with new services for Android smartphones. The planned service is expected to use Wi-Fi networks to route phone calls and data, which could further reduce subscribers’ bills, the Journal reported. It would be only the latest service by Google to connect people. It already offers Internet service through its Google Fiber project in a number of U.S. cities.